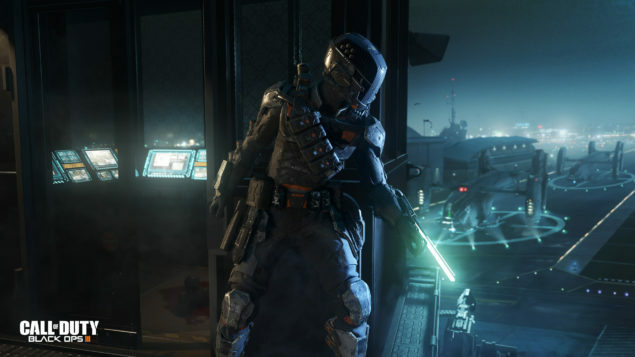 Earlier this week, Treyarch has confirmed that a few like modders have been invited to the Call of Duty Black Ops 3 modding tools closed alpha, so to help the team lay the foundation for an open beta that will be coming in the future. Now that some of these modders have spent some time with the Black Ops 3 modding tools, they have shared some new details on them as well as some new videos. A new Call of Duty Black Ops 3 video showcasing the modding tools and what’s possible to do with them has been shared online recently. The video, which can be watched right below, shows modder Zeroy put together a map quite quickly. Speed mapping (X4) using only a bunch of model/fx in Black Radiant currently in Alpha testing. This is more or less the way I would map a lot in UE4 – now can be done in Radiant! Earlier this week, Call of Duty Black Ops 3 has received the 1.9 update in all regions on PC, PlayStation 4 and Xbox One. The update adds support for the new Eclipse DLC pack, which has been released this week on PlayStation 4, as well as plenty of balance fixes. The Eclipse DLC pack includes four new multiplayer maps, Spire, Rift, Knowckout and Verge, a reimagining of the Banzai map from Call of Duty World at War, as well as a new Zombies chapter, Zetsubo No Shima. The pack is now available on PlayStation 4, and it should be released on PC and Xbox One in around one month. A precise release date, however, has yet to be specified. Call Of Duty Black Ops 3 is now available on PC, PlayStation 3, PlayStation 4, Xbox 360 and Xbox One.